Guys, the second match of the Big Bash League will be played between Melbourne Renegades and Perth Soccerers on 20th Dec. 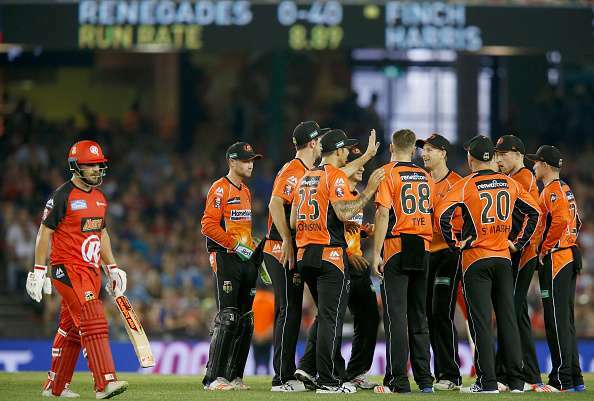 The match will be played at The Docklands Stadium, Melbourne which is the home ground to the Melbourne Renegades. 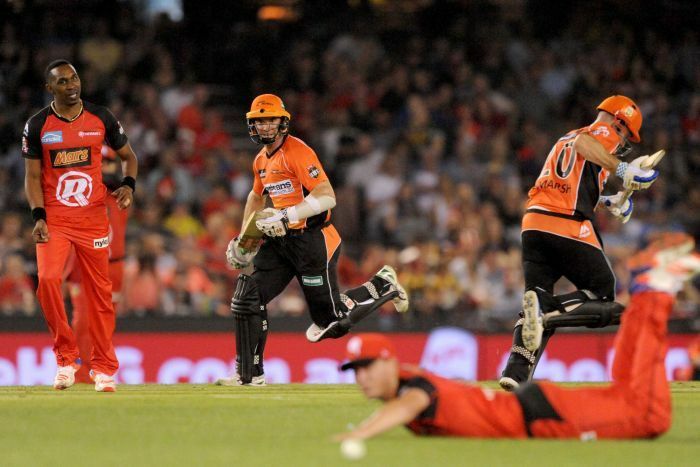 But we all know that Perth Scorchers is one of the strongest team of the tournament as they had won the title 3 times. We are here providing you the stuff related to the prediction of this match. This match will be played at the home ground of Melbourne which is Docklands Stadium popularly known as Marvel Stadium. You can see the detailed information from here. If you are going to watch this match, then you can start with the analysis for this match before. If we see in the face to face matches which are played between Melbourne Renegades and Perth Soccerers we can see that the chances of winning this match are on the favor of Perth Scorchers as in there are total 8 matches played till now between these two teams and all are win by the Perth Scorchers. The team Perth Scorchers have the player like Ashton Agar, Hilton Cartwright, Nathan Coulter-Nile and Shawn Marsh who is the captain of the team and the Melbourne Renegades is headed by the Aaron Finch, Tom Cooper, Cameron White with Dwayne Bravo and Marcus Harris all are the great player and high scorers and good bowlers such as Dwayne Bravo, Shakib Al Hassan, and Kane Richardson.